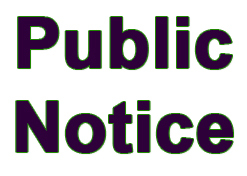 Louisa provides small town living at its best - a vivid history, a charming community of friendly folks, and a scenic town - located in the Fredericksburg, Richmond and Charlottesville triangle. 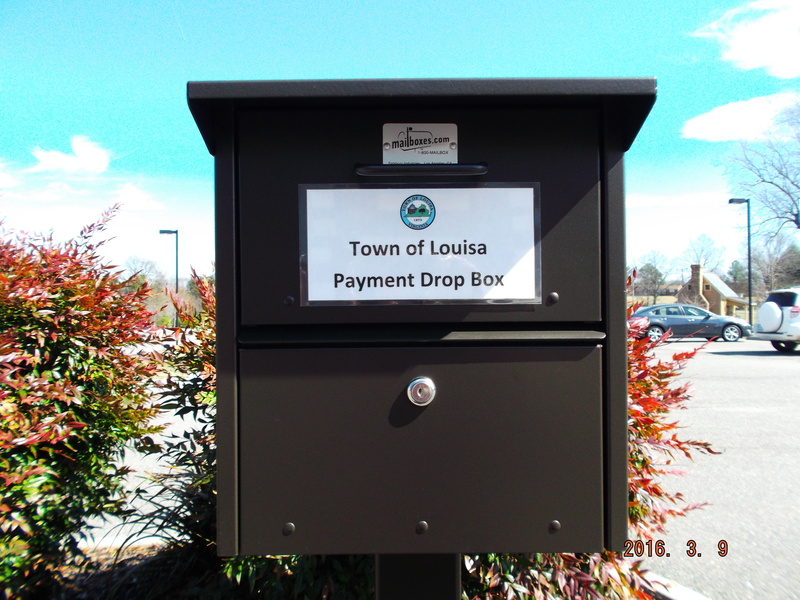 The Town of Louisa has implemented a water bill drop off in 2015 for the increased convenience of Town residents -- feel free to drop off your payments at the Drop Box at our building! 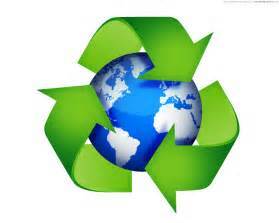 Louisa prides itself in being a great place to do business. A strong community, noteworthy amenities and quickly growing marketplace - Louisa is the place for you to grow your business.